I met up this evening with the aptly named Sussex Sketchers, a drawing group brought together loosely from a pool of talented creative women. Unfortunately being in London, I am perhaps the one who has to travel furthest to meet the others in Sussex or Surrey, but it has proved worth the journey every time. 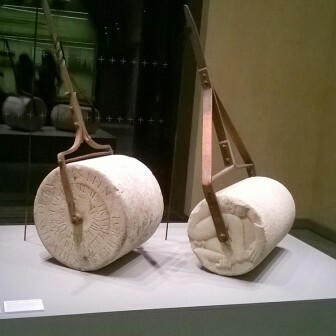 So when it was suggested that our latest meeting should be at an evening lecture in Ditchling Museum of Arts and Crafts in East Sussex I didn’t hesitate! 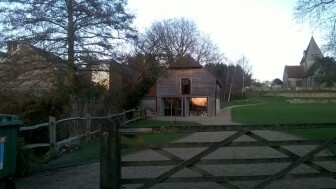 I had not been to Ditchling before and, arriving at sunset, I drove around a little to find the museum. As I walked across the green to meet my fellow sketchers for supper at the White Horse, I saw the beautifully lettered sign for the museum and took a photograph. 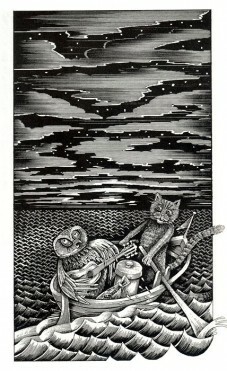 This was a little clue as to the history of Ditchling. 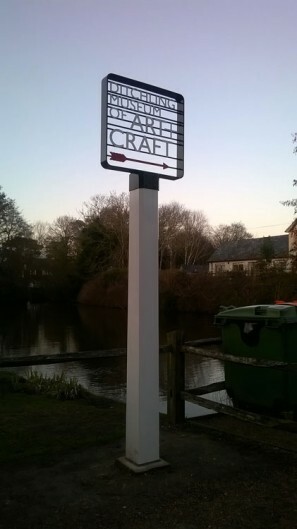 The title on the sign was picked out carefully in Gill Sans, the typeface designed by the sculptor and Arts and Crafts figure Eric Gill who lived in the village for almost two decades and set up an Arts and Crafts community there which remained long after he left in 1924. 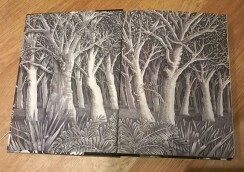 The lecture was given by Ditchling resident John Vernon Lord, whose name rang a bell but I couldn’t quite place until I saw his fabulous drawings. 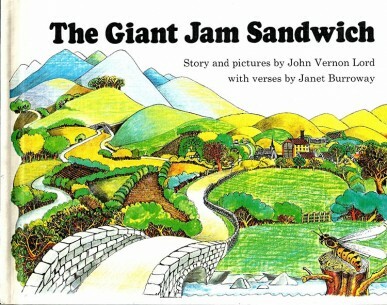 He has illustrated many children’s classics as well as writing and illustrating his own books, including The Giant Jam Sandwich. I have been thinking a lot recently storybook imagery from my childhood, and these pictures felt familiar and nostalgic and, published in 1970 as they were, I wondered if I might have seen this story at school. 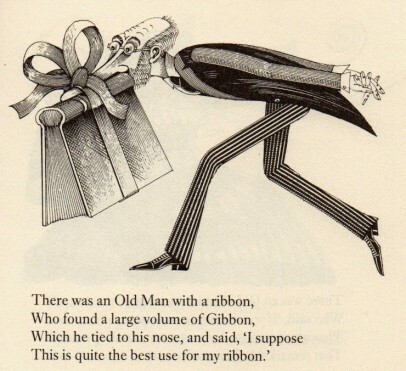 As he spoke on, showing some of the thousands of drawings he has made over his 40 year career, the penny dropped… he illustrated The Nonsense Verse of Edward Lear (above left) which we had at home when I was a kid. I knew I had seen his drawings before! 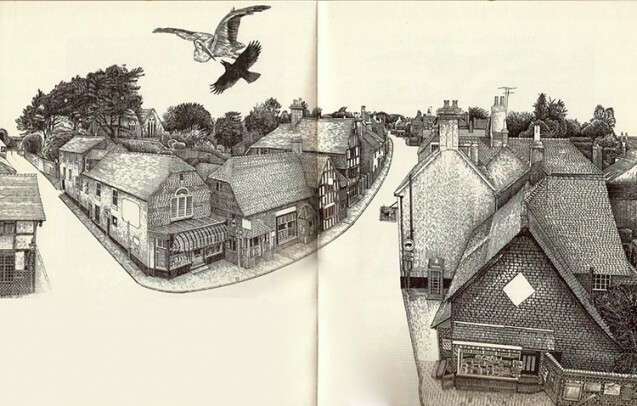 He described in detail how many of his illustrations incorporated houses and roads from Ditchling, as well as being full of hidden references and personal mementos. 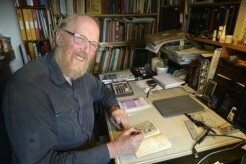 One of his pictures displayed two perfectly rendered keys which he had drawn from his real life house and studio keys. When he locked himself out one day he managed to get a keysmith to make workable duplicates from the details in the drawing! 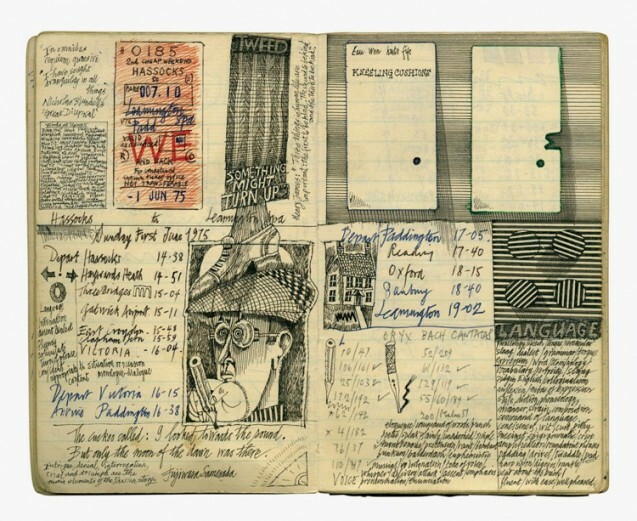 Time was beginning to run short so he sped through what I thought were the most beautiful images of all – the sketches he had made in his little notebook. 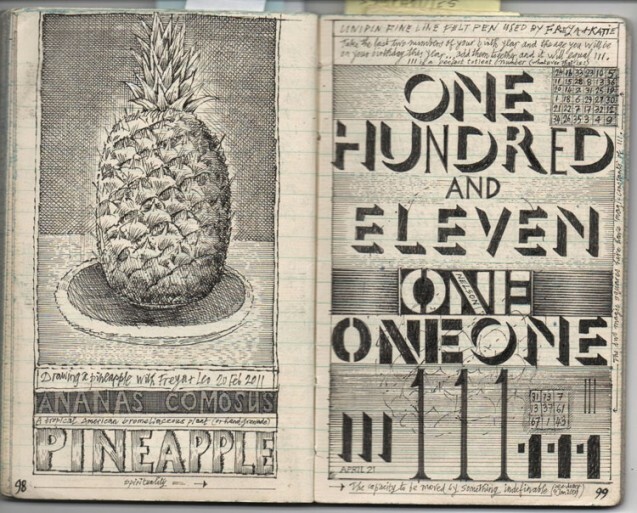 Wonderful, carefully draughted sketches covered every double page spread accompanied by notes and dates. One could tell this was a man obsessed by drawing… there was even a drawing of his end of his bed, made from bed while ill with flu. The questions at the end of the talk uncovered the fact that he has never spent more than four or five days in a row not drawing and that his illustrations are incredibly labour intensive, taking up to 50 hours each which he times with a stopwatch that gets paused for every coffee break or telephone call. Somewhat dolefully, he described his need to draw as a disease. 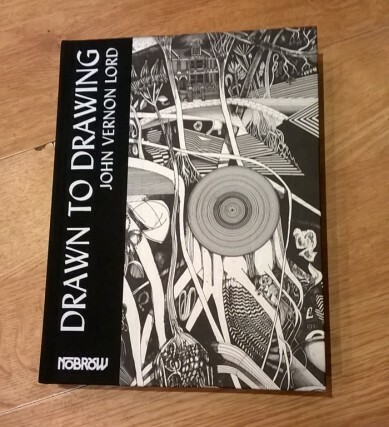 The combined temptation of a gorgeous book in the museum shop and the added bonus of an autograph opportunity had me purchasing a copy of “Drawn to Drawing”, which charts Lord’s drawing work over the past 40 years. 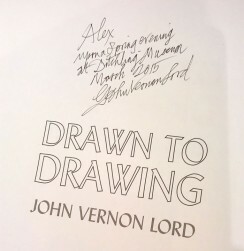 I marvelled that even his writing demonstrated an illustrator’s deft touch, unlike my illegible scrawl, and I promised myself I would get back to drawing in earnest, inspired by one of the best. Just wanted to say how I loved your post about Ditchling. Thank you! It seemed like a very special place, so I definitely want to go back and spend a bit more time there.